If you haven’t already guessed, I have a terrible sweet tooth, I am a sucker for desserts and always on the look out for sweet edible things! 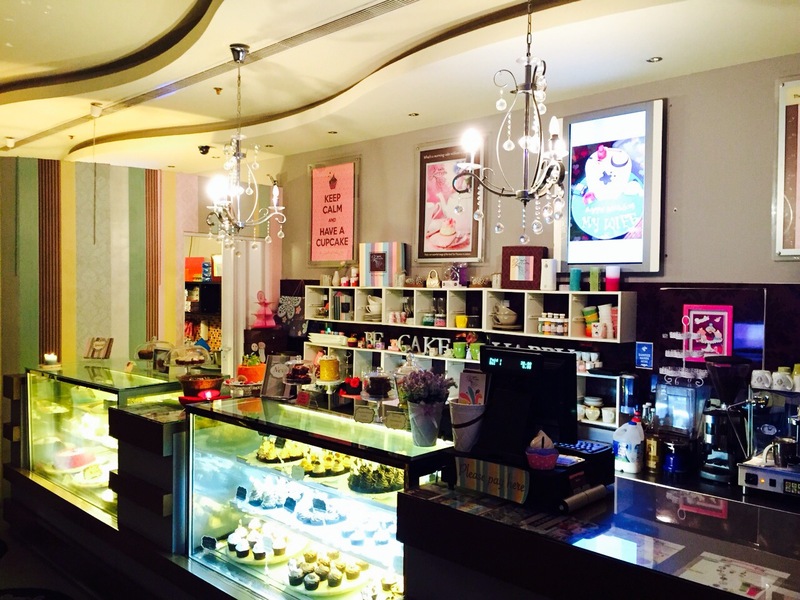 Since discovering this little cakery in Ajman, it has become a ritual to devour their little cupcakes whenever I am in the nearby vicinity! If my husband happens to have visited Ajman, then he is pretty much banned from entering the house without a goody bag of cupcakes from this little piece of heaven! The cakery I am talking about is Zuccero. 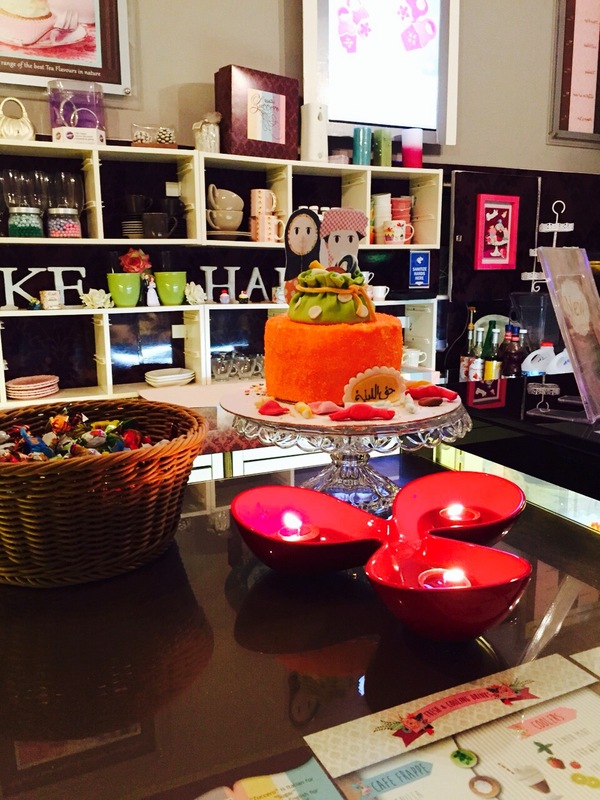 It is a quaint little shop, not far from the Ajman beach, serving delicious cakes, cupcakes, as well as hot and cold drinks. The shabby chic decor is simply gorgeous, with lit candles at each table to make the cake-eating experience extra special! It has a lovely little book shelf in the back corner, filled with what seem to be my all-time favourites ranging from books written by Jane Austen to J.K.Rowling, along with a few Goosebumps (who remembers those?) thrown in too! 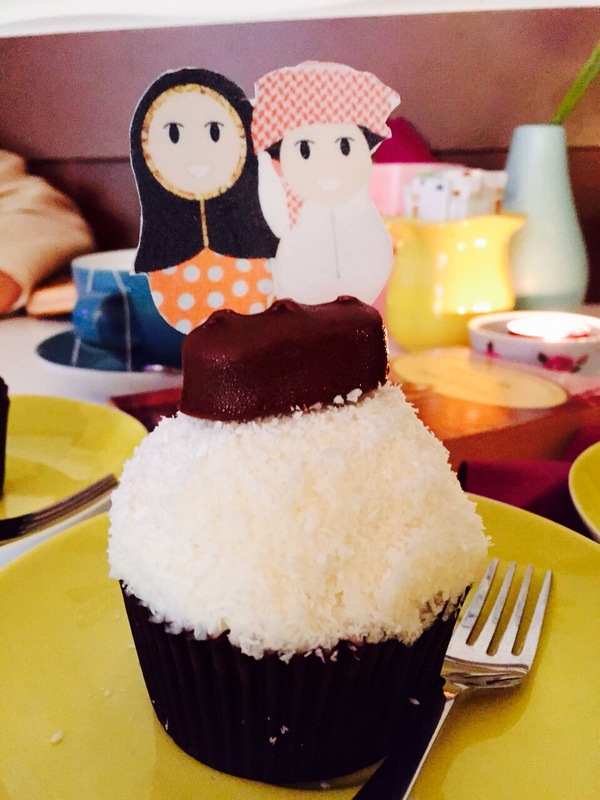 My latest visit was on Thursday evening, after a dinner by the beach side, and it seemed like the perfect moment to tuck into a Bounty cupcake. 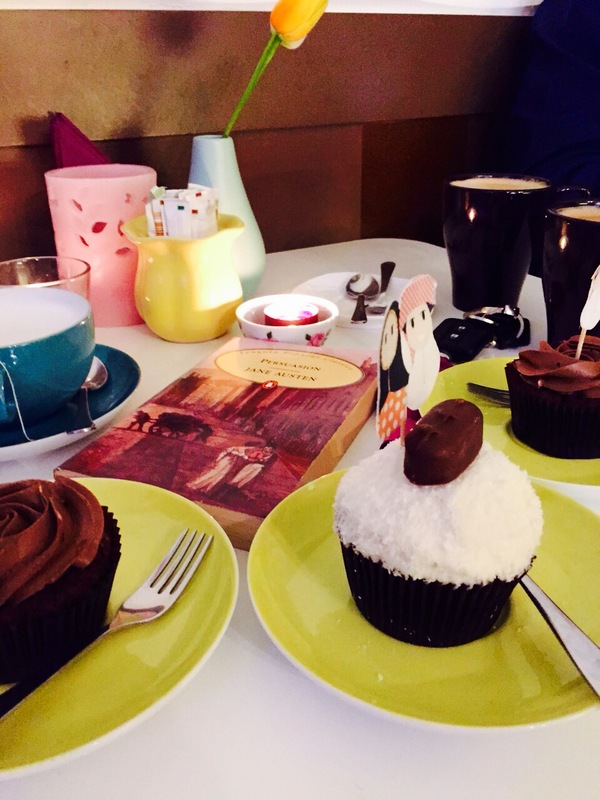 Although I do try out new cupcakes each time I visit, my all-time favourite has to be their classic chocolate cupcake (which my husband ordered this time, and I might possibly have taken a bite…or two…out of). Their cake designs are very creative and something to be rather proud of. 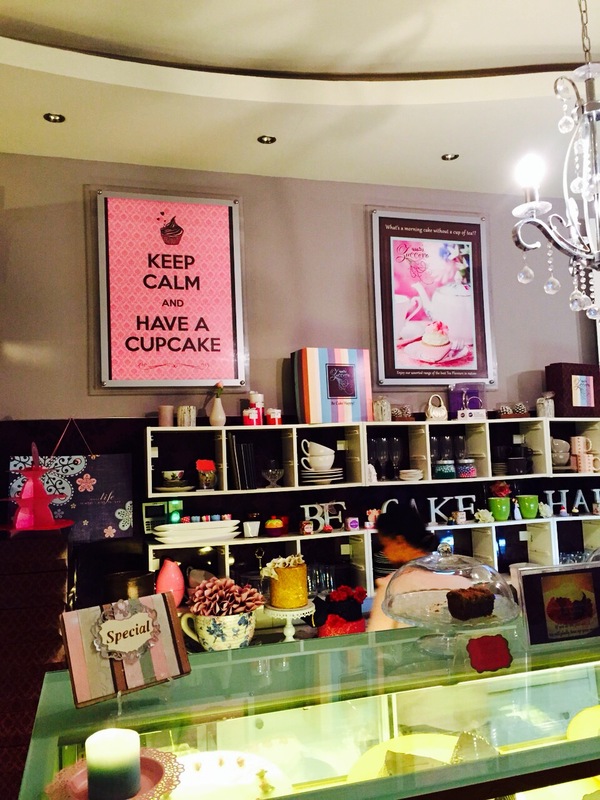 They also serve a range of hot and cold drinks, and I must mention that the staff is just as sweet as their cupcakes. Their prices are reasonable, with the cupcakes (Yes, that is pretty much all I concentrate on) being priced between AED 10-15. The combination of cushions and blankets soft as fresh snow, along with a book, candle light and a scrumptious dessert allow me to have the warmest of snuggle sessions with my family, almost transporting me back to Old England. 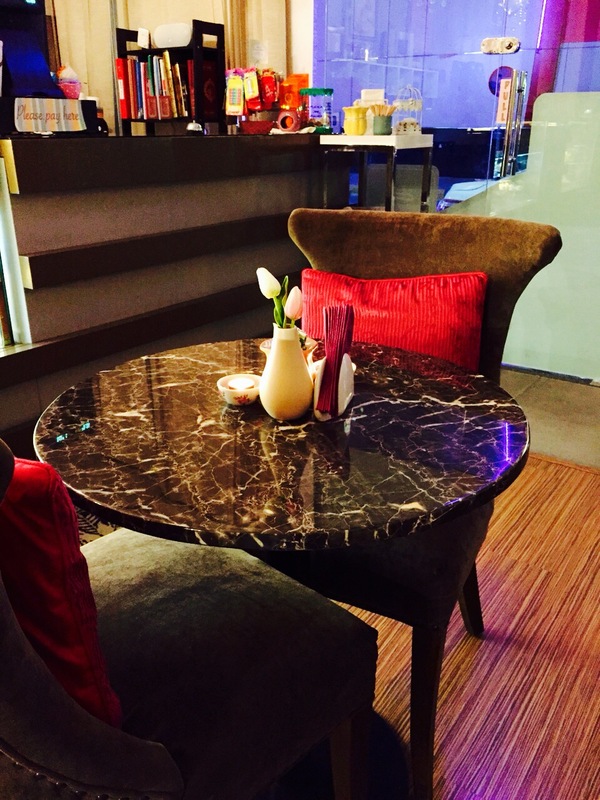 This is why it is my favourite go to place in Ajman, and I will undoubtedly keep coming back to it time and time again. 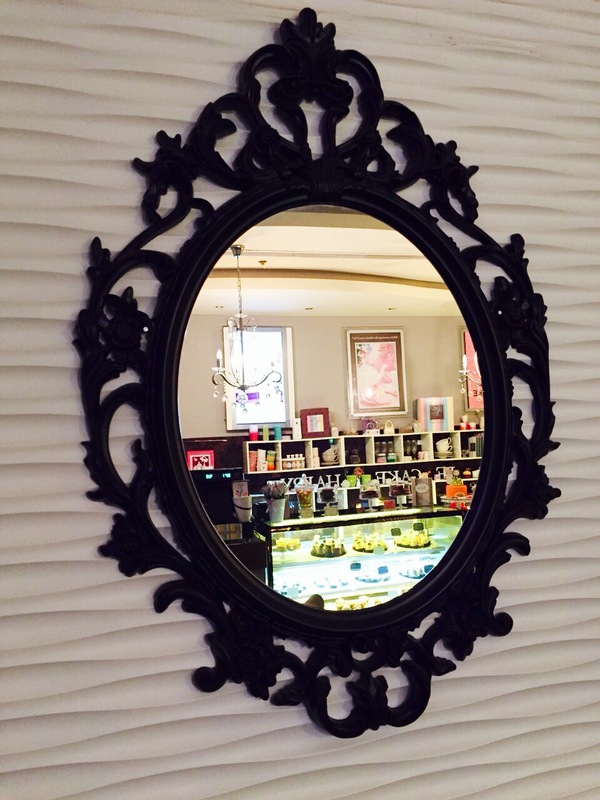 You can find the Zuccero Cakery at Corniche Mall, Shop # 4, Ajman, UAE. Note: I was not offered or paid by Zuccero to write this review. I genuinely adore this place and all opinions are my own. 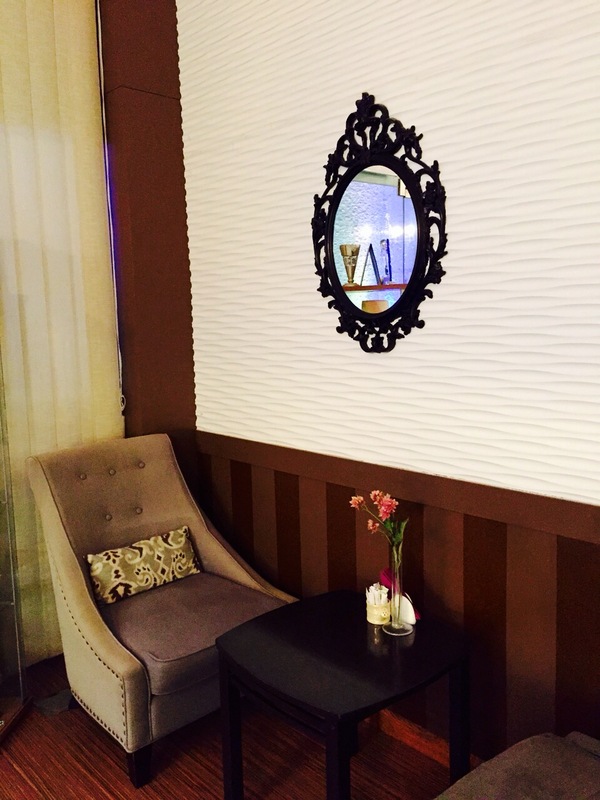 Have you visited Zuccero yet? 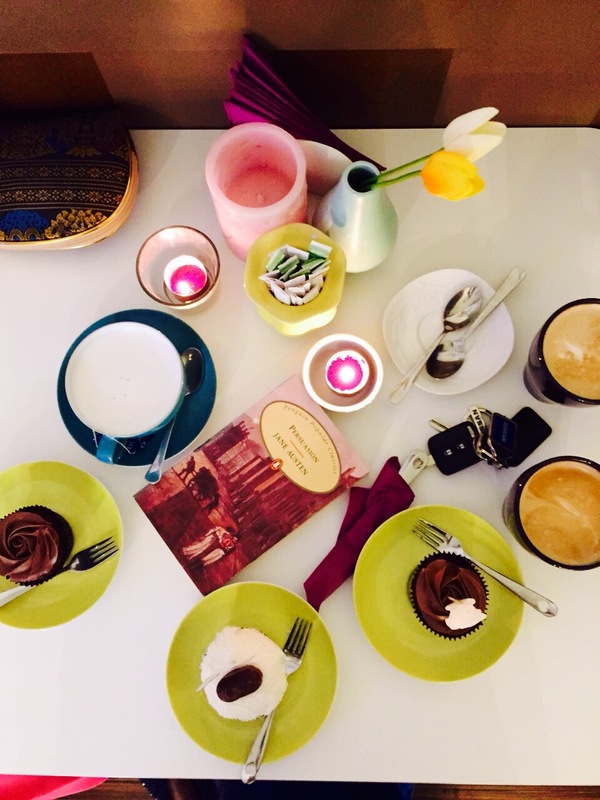 What is your favourite cakery where you stay, and favourite dessert off the menu? I would love to know your thoughts in the comments section below!